Just a reminder to mark the 16th December for the BIG BUGS BONANZA! 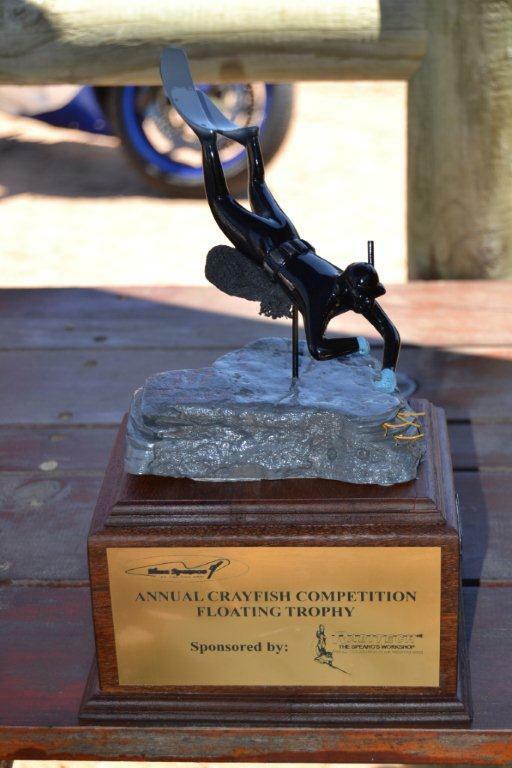 With over 70 divers pitching up to dive in less than favourable conditions, I anticipate an epic turnout on the 16th! For those that weren’t available on the 16th November, now’s your chance to get a slice of the action! Remember, over R11000 worth of prizes up for grabs from Rabitech alone! With the number of lucky draw prizes up for grabs, you won’t even have to dive to get a prize! So make a plan! Let’s put in a concerted effort to make this BIG BUGS BONANZA even more awesome than last year!